Laurie obtained her Paralegal Certificate from Capilano University in 2011. 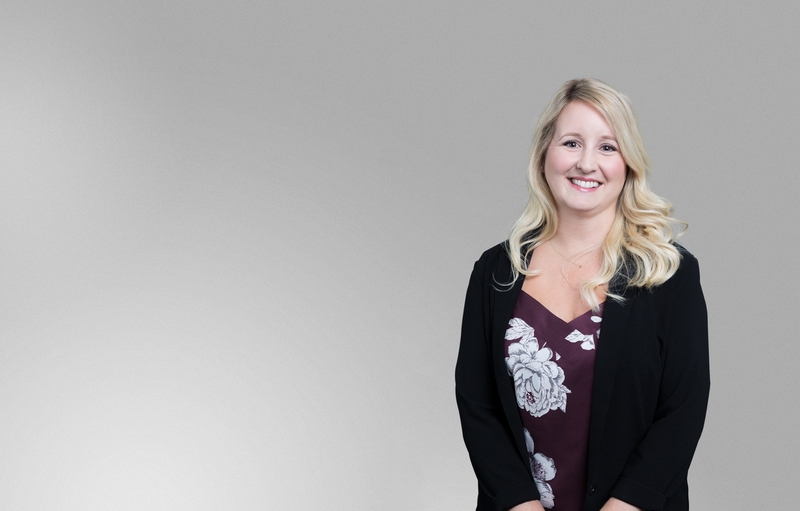 After working exclusively in ICBC Defence Litigation since 2003, Laurie decided to pursue her interest in Plaintiff Personal Injury Law and joined Mussio Goodman in 2017 as a full-time Paralegal. An asset to the firm, Laurie brings with her gainful knowledge of ICBC’s practices.